Located on the Gulf Coast of Florida, about 30 miles south of the Tampa Bay area. 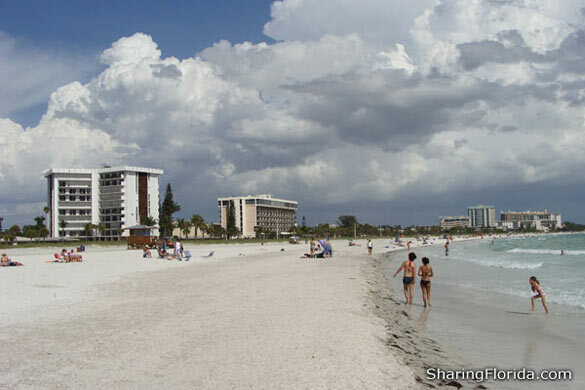 Voted as one of the best Florida beaches. Has nice white sand and blue water. Close to St. Armands Circle.